To spice up your dog-walking experience, why not bring along some treats? Use the time to train him and learn new tricks. 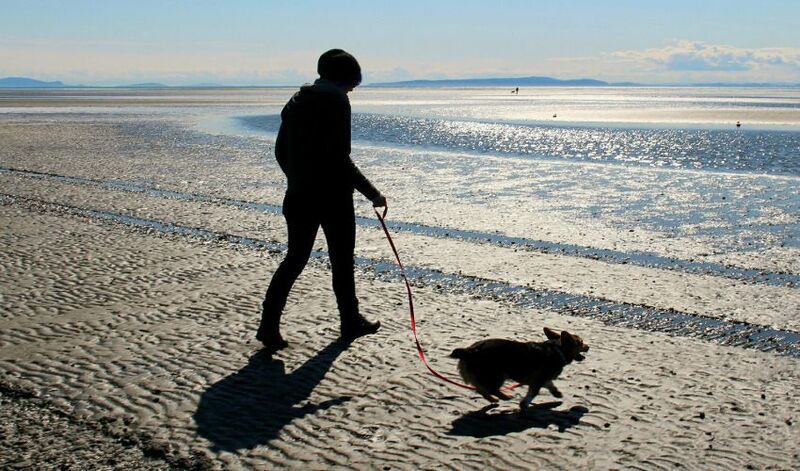 Keeping the walking experience new will keep both you and your dog excited for the next outing. Often times your pooch will see another pet being walked. The other owner might even approach to meet both you and your dog. You won’t want to reinforce bad behavior by letting him jump up on someone – whether they mind it or not. Keep your dog up on his best behavior for meeting new people and pets. As these encounters happen for often, it will become easier. Always keep an eye out for things that could be harmful to your dog while on your walk. You won’t want him digging into chemicals from someone’s lawn or getting too close to bugs and/or snakes. Usually, the best policy is to just keep to the sidewalk.